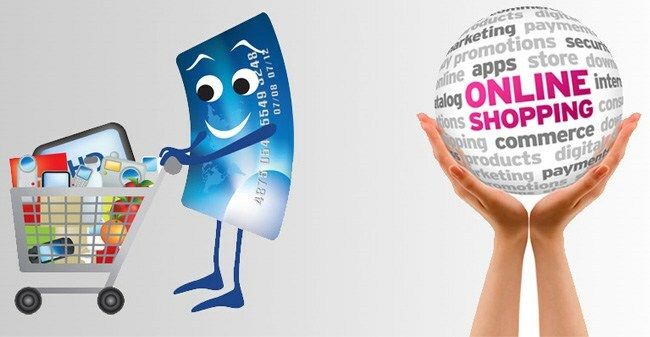 The internet has made transactions easily and we can shop from anywhere at anytime with ease. But online shopping has its own shopping ease, most popular retail or eCommerce websites have been cloned by online fraudsters to swindle and deceive unsuspecting persons there by making them lose their money. If you are are not begin careful, you may fall for this scam because the fake website look so much like the original websites. Few tips are listed below to help you spot a fake eCommerce website. The URL of most eCommerce websites are usually simple and not hard to remember. If the URL is complicated and different from what you normally see on websites you use, it is most likely to be fake, so you need to be more careful before making a purchase. Once you do not understand what is written on website well or you are not familiar with the language used , also if you notice so many spelling mistakes and poor translation then you have to be worried its a red flag. A good serious E-Commerce business normally have an official email address with there name and not a Gmail account or Yahoo account. People generally love cheap offers, anywhere they can get things cheaper. When the prices of the item displayed are too fantastic and very much low that the prices you normally buy, if the particular product/item can never be available at the price, it is a sign to scam you. For example, if a bag of N50,000 is being sold for 4500 its too good to be true.